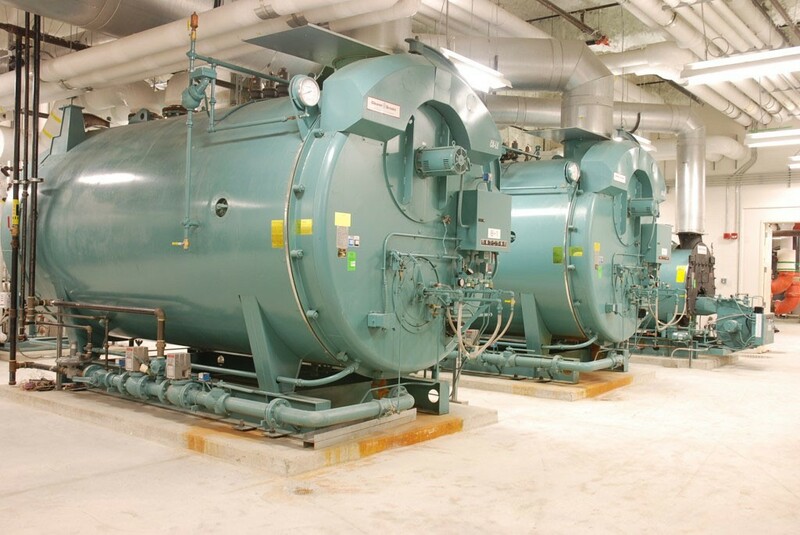 Technology upgrades through the application of OEM conversions can significantly improve existing boiler plant operation. Engineered conversion kits will improve combustion efficiency, reduce heat loss, optimize plant operation, and provide for added safety features. Advanced controls products such as the Cleaver-Brooks Hawk ICS are capable of dramatically improving plant performance by upgrading existing boilers rather than replacing them. Backup fuel conversions are also available.